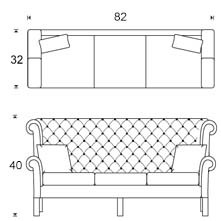 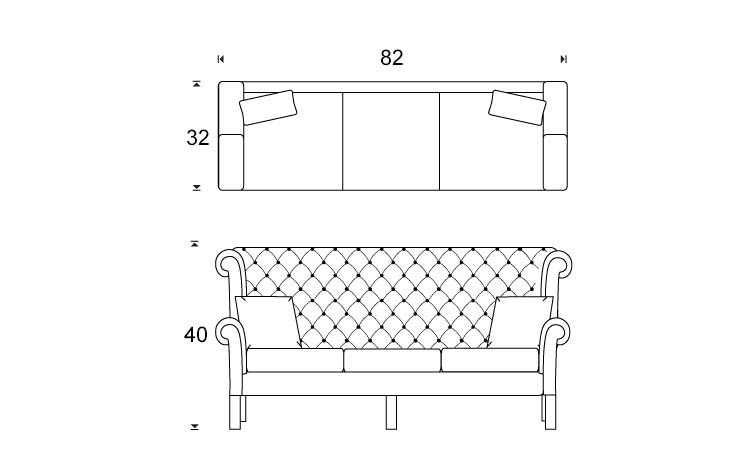 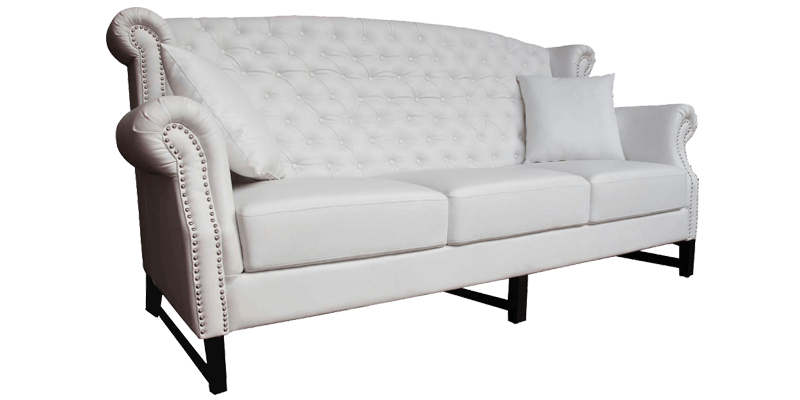 An epitome of refined elegance with a touch of regality, this 3 seater wingback sofa comes with rolled arms and a wingback. 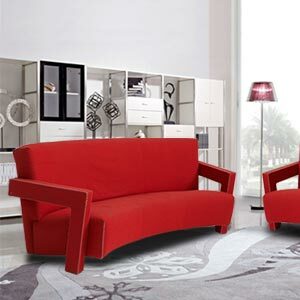 The wood stilt legs create a sense of contemporariness. 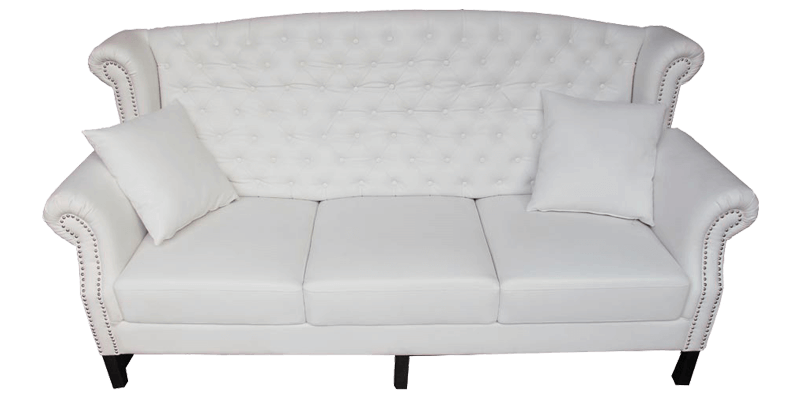 Loose down stuffing cushions and high back laps you into serenity. 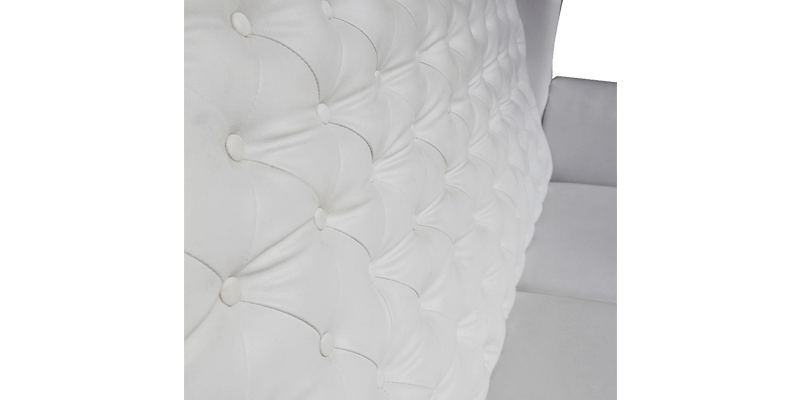 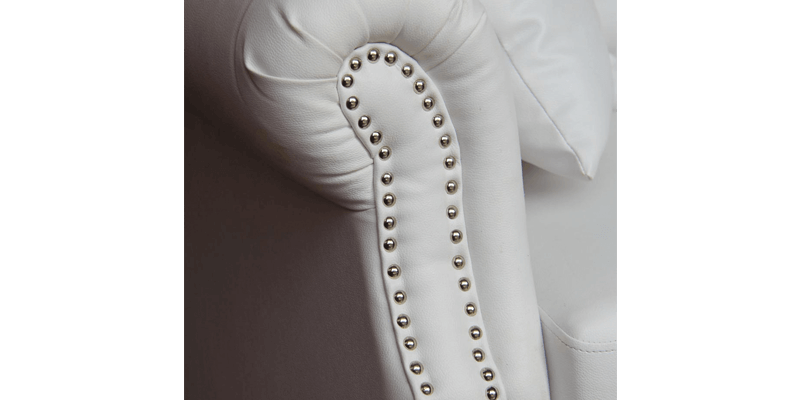 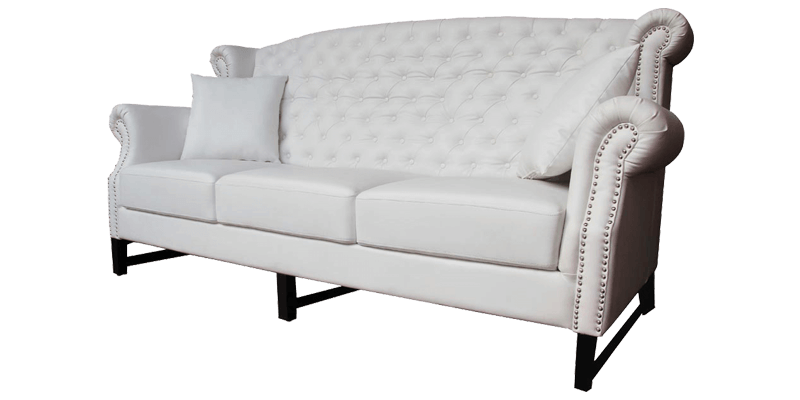 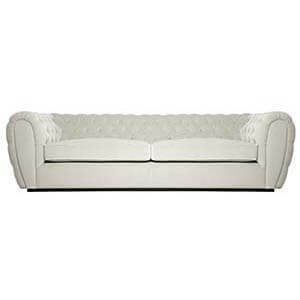 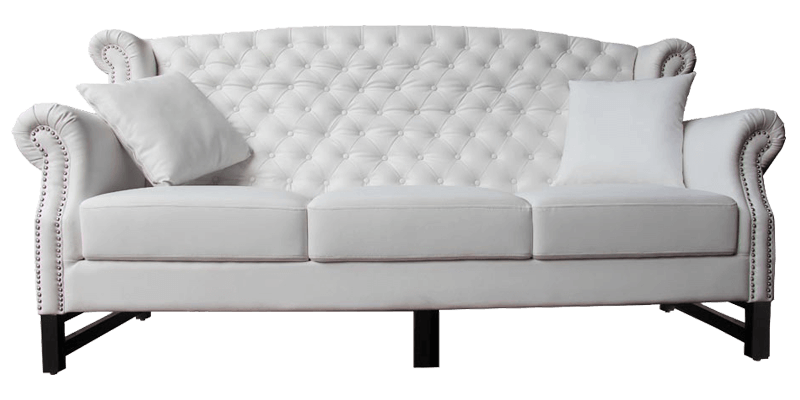 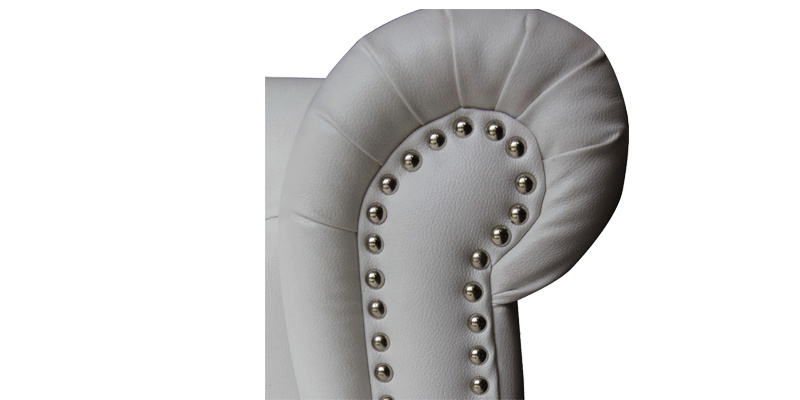 Button tufting back cushioning with nail head trims creates the right dose of glam accent. 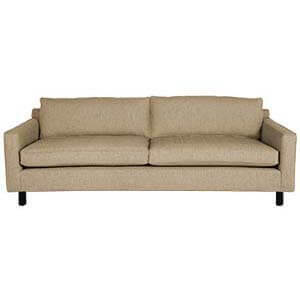 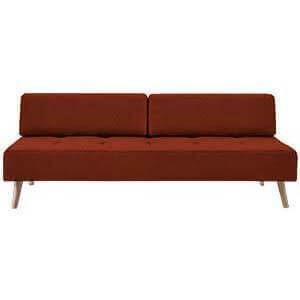 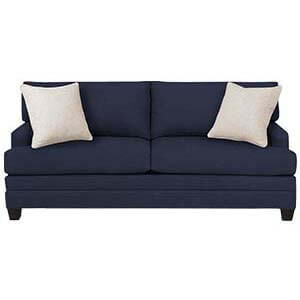 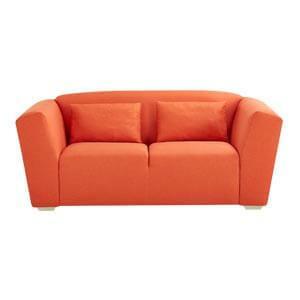 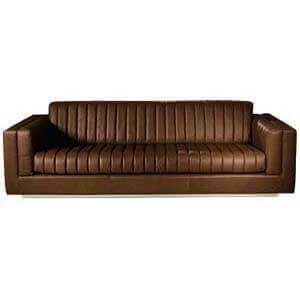 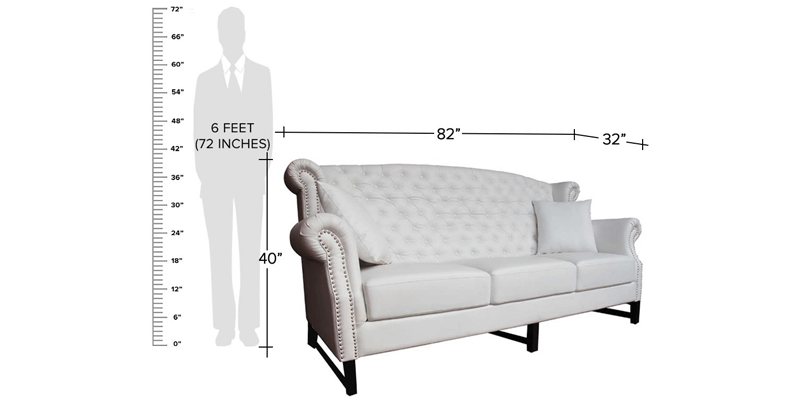 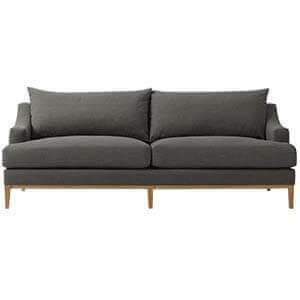 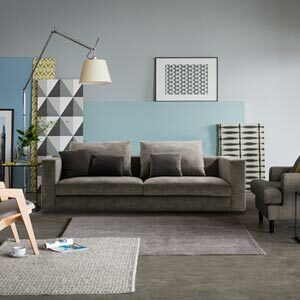 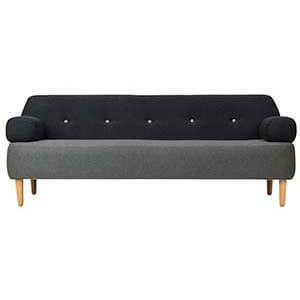 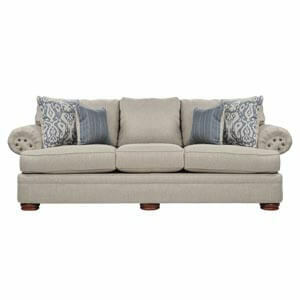 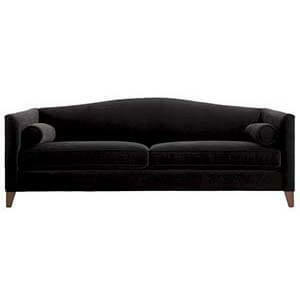 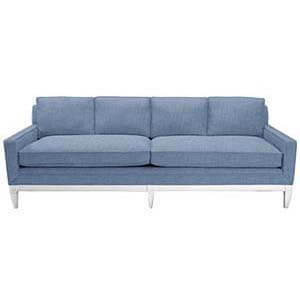 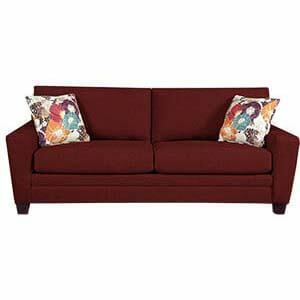 This classic wingback sofa is crafted with hand-built frames and cushions and hand-finished upholstery.